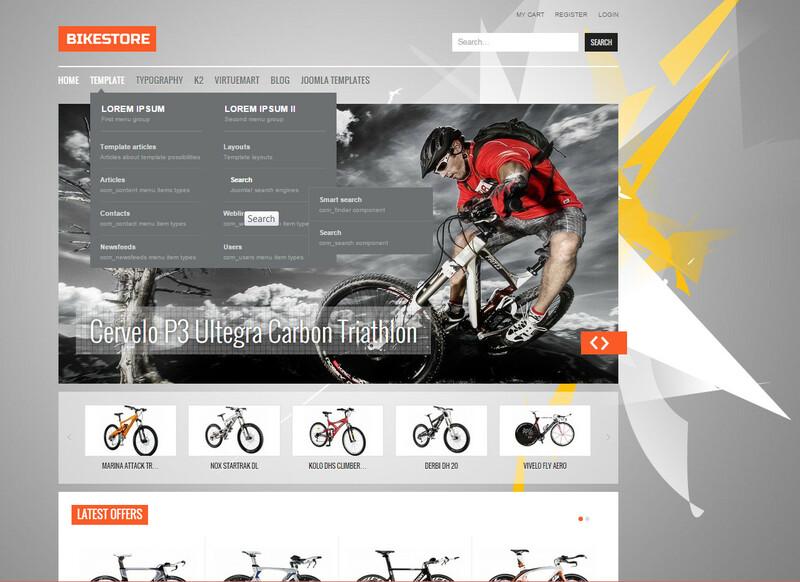 GavickPro offered another version of the design and organization on your project online store called Bike Store. As the name implies template, it is designed for sale bikes and equipment to it or this template suitable sports shops middle managers. 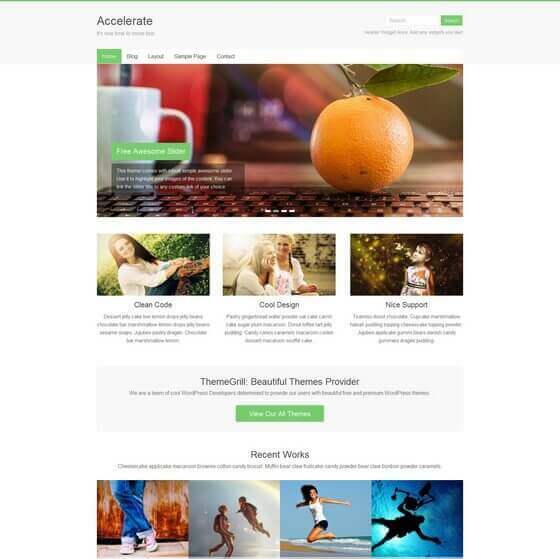 Advantages of this template are its lightness, ease of use and unobtrusiveness of the client. In addition, it contains all the necessary modules, components, plug-ins and gorgeous typography. 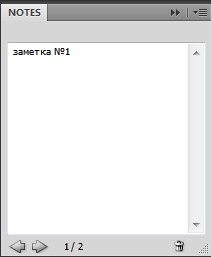 Wall calendar 2019 to 12 months .PSD .PNG.